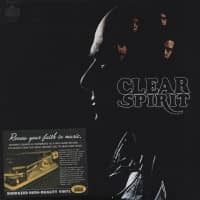 Although they never achieved the commercial superstardom that was often predicted for them, Spirit remains one of the most revered and influential musical forces of the late 1960s. 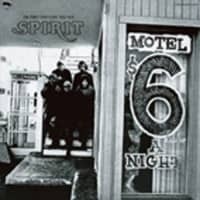 Perhaps more than any American band, Spirit embodied the era's adventurous eclecticism and creative ambition. 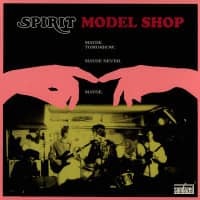 Combining the experimental attitude of psychedelia with jazz, blues, R&B, folk and classical elements, Spirit's original lineup burned briefly but brightly to produce some of the most distinctive music of its time. Spirit's 1970 classic Twelve Dreams of Dr. Sardonicus (produced by longtime Neil Young collaborator David Briggs) is widely acknowledged as the band's magnum opus. 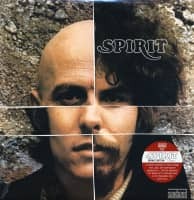 The fourth and final collaboration by the band's classic original lineup of Randy California, Jay Ferguson, Mark Andes, John Locke and Ed Cassidy, the 12-song album reflects the quintet's one-of-a-kind mix of talents and personalities. 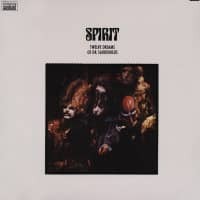 Spirit's unique musical vision is reflected in their trademark hit 'Nature's Way,' which remains a staple of classic-rock radio, along with such Spirit favorites as 'Prelude'Nothin' to Hide,' 'Animal Zoo,' 'Mr. Skin' and 'Morning Will Come,' which mix sonic experimentation and vivid lyrical imagery with catchy melodic craft. Out of print on vinyl for more than two decades, Twelve Dreams of Dr. Sardonicus has been meticulously restored to its original two-sided glory for this LP reissue, using Sundazed's usual exacting standards. The album is pressed on high-quality, high-definition vinyl, reproducing the album's distinctive original cover art in its entirety. Customer evaluation for "Twelve Dreams Of Dr. Sardonicus - HQ Vinyl"